Bergland + Cram’s interest in a variety of projects stems from our long-standing commitment to community development. 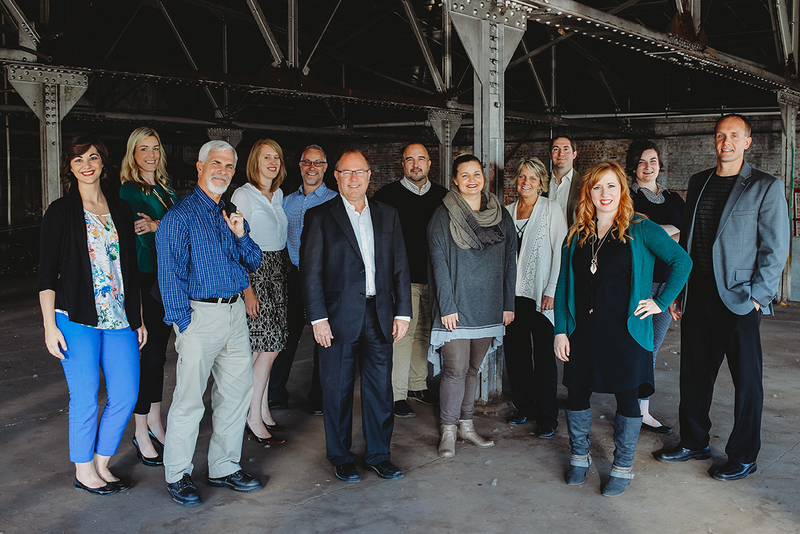 Our team is made up of devoted professionals including licensed architects, interior designers, and LEED AP’s. We focus on client goals and deliver a better way forward through design.